"Whether it’s brush sawing a half acre of buckthorn in the span of five hours as an adult crew or working with our youth crews on clearing a seemingly endless field of burdock, it is definitely apparent that we can, and do, make a difference in natural environments in the urban communities we live in." 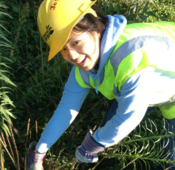 Take a look at this month’s Spotlight, a guest piece from an AmeriCorps member with Conservation Corps! This rich collection of working papers was produced by the 2013-14 NorthStar fellowship participants. The NorthStar Youth Worker Fellowship engages a cohort of experienced youth work practitioners in exploration, reflection, and study to generate more wisdom, language, and leadership in the field of youth work in Minnesota. On the bus and need to check the time of that youth worker training? In line at the store and want to browse programs for your child? We're mobile-friendly now! 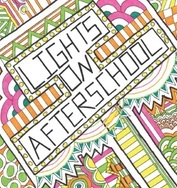 Lights on Afterschool is an annual nationwide event that celebrates the crucial role that afterschool learning experiences play in the lives of young people, their families, and communities at large. Join a celebration near you, spread the word, or create your own event! Take a look at these resources compiled by Ignite Afterschool and stay tuned for more updates coming out of Saint Paul! This summer marked the third year Sprockets has collaborated with SPNN Youth to produce short videos highlighting afterschool and summer learning opportunities in the city. 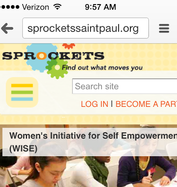 The 2014 Sprockets Summer Video Project participants included: Athletes Committed to Educating Students, Boys and Girls Clubs of the Twin Cities, Createch, Network for the Development of Children of African Descent, and Saint Paul Urban Tennis. Thank you, partners, for helping us showcase these dynamic learning experiences across Saint Paul! Go watch their videos and learn more about the project! 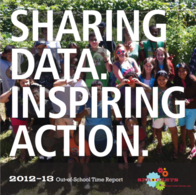 How is data shaping your youth program? Share your story and you might be featured in our next out-of-school time report (like Youth Farm, YWCA, 21CCLC, The Sanneh Foundation, and the YMCA were last year)! We would love to hear about your experience; please submit your story in 100 words or less by Oct. 8. 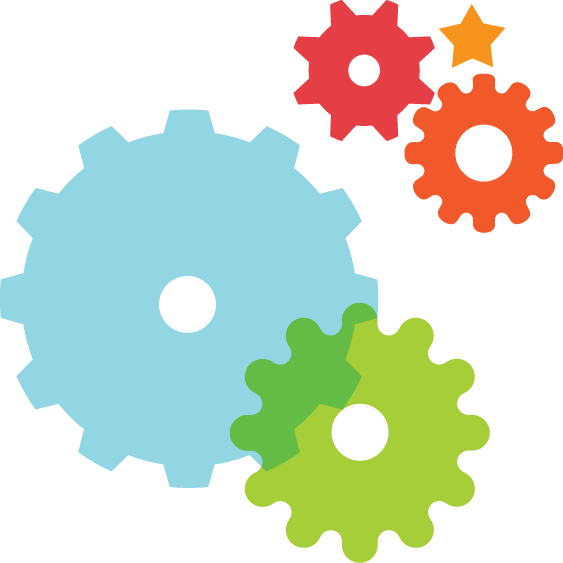 We are pleased to announce that eight organizations have been selected for the 2014-15 After School Accelerators (ASA) project, a cohort to support school success through out-of-school time. Big Brothers Big Sisters of the Twin Cities, CLUES, ComMUSICation, East Side Arts Council, Keystone Community Services, Project for Pride in Living, Science Museum of Minnesota, and Wilder Foundation's Youth Leadership Initiative will work with Sprockets to intentionally support school success in their programs while maintaining a commitment to best practice youth work and non-formal learning principles. Learn more about ASA in the executive summary of the 2013-14 After School Accelerators cohort. Join us in welcoming Lisle Bertsche to the network, a 2014 RISE Fellow with the New Sector Alliance. As part of the RISE program, Lisle will be partnering with Sprockets to work on strengthening our commitment to equitable and accessible transit for youth to and from out-of-school time learning experiences. 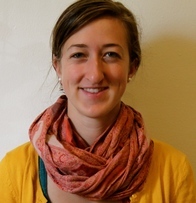 Lisle, who graduated from Macalester College with a degree in Environmental Studies/Environmental Justice, has impressive experience in community outreach and engagement for environmental initiatives around the Twin Cities and the state, and we are thrilled to have her on board with the network for this important initiative. 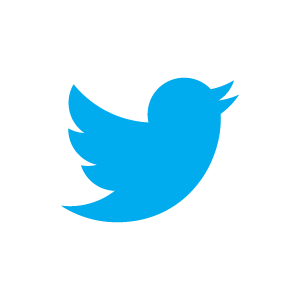 See our Professional Development page for details, registration, and more opportunities. Every Body's In is rooted in the belief that all citizens are responsible for the education and development of our youth. Learn more about this community event and get your free tickets. Welcome back to school, Saint Paul! Need something to do after the bell rings? Check out the latest additions to the Program Finder below. Need help recruiting for your own program? Let us know if you'd like to list your offerings. 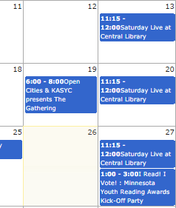 Have a youth and family-friendly event in Saint Paul you want to share? Be sure to add it to the Events Calendar with your Sprockets Program Provider account; let us know if you haven't gotten set up yet!